Our guide to growing, sourcing, storing and using Australian truffles. While still a new industry in this country, Australian black truffles are taking the culinary world by storm. Used in some of the top restaurants around the world, chef’s can’t get enough of our home-grown gems – even Heston Blumenthal, in Australia recently for the World’s 50 Best Restaurants awards described Australia’s truffles as ‘incredible’. Today, Australia is the fourth largest black truffle producer in the the world, what’s more as we’re down in the southern hemisphere it means that we’re harvesting truffles when the rest of the world isn’t, making them an exceptional export earner. Truffles range from the size of a small marble to a small melon and retail at around $2,500 per kilogram. At that rate, it’s no wonder truffle farms are popping up across Australia. So what does it take to start a truffle farm? Truffles grow within the root system of hazelnut and oak trees so you’ll need a lot of these, next you’ll need to dip your young sapling’s rot system in a big batch of black truffle puree to inoculate and colonise the roots before planting them and then you wait – for up to 10 years! If this all sounds too hard, perhaps you’re better off just purchasing Aussie truffles when they’re in season which coincidentally is right now! Truffles can be sourced from specialist grocers, gourmet stores and farmers markets… you can often buy them directly from the farmers also – either online or at their farm gate. A quick search online will provide a range of farms across WA, Tasmania, SA, Victoria and NSW. Once you’ve got your hands on some delicious truffles, It’s best to use them as quickly as possible to ensure they are at their peak – truffles begin to lose their aroma and moisture immediately after being harvested so don’t dilly-dally now! 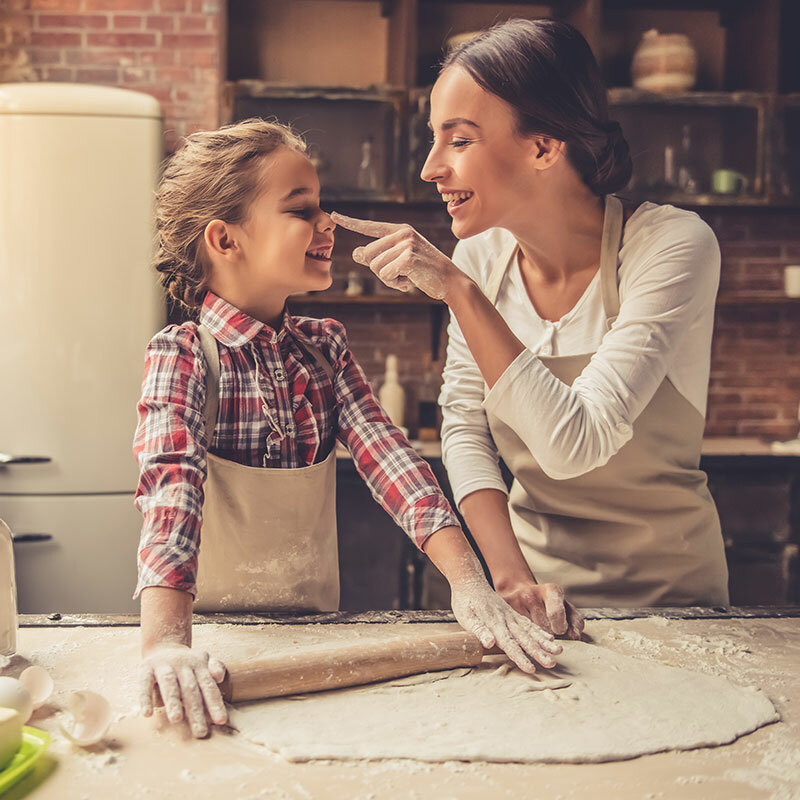 If you do need to store them for a little while, keep them in a jar individually wrapped in paper towels or sitting on a bed of white rice before placing them in the refrigerator. 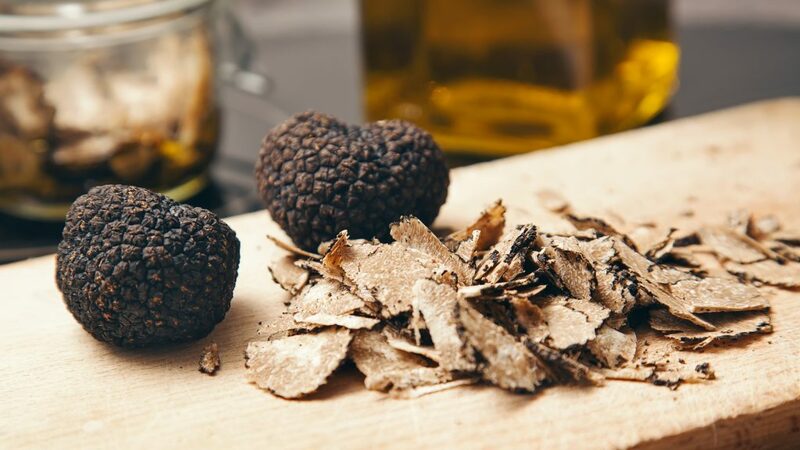 To use your truffles, simply shave them over any dish that can do with a little umami hit… some top tips include a creamy pasta, risotto or beef carpaccio. The beautiful aroma of truffles comes out when paired with fatty ingredients, which is why they taste so good with butter, oils, or cream. As general rule of thumb – remember to keep the truffle as the hero of the dish, so don’t overdo it with other flavours. One exception to this rule is truffle infused honey – drop a little truffle into some honey and let it infuse for a week or two before drizzling it over prosciutto-wrapped figs for a taste sensation! One of the great bedfellows to truffle has got to be eggs… If you plan to cook some eggs and have truffle in the house, try storing both ingredients in a large jar for a day or two. The truffle aroma will infuse into the eggs giving them a distinct umami flavour when whipped up into an omelette or a plate of scrambled eggs. With it’s unmistakable flavour and incredible visual appeal, truffles are truly the world’s most captivating culinary delight. With Australia now becoming one of the world’s top producers it’s never been a better time to discover the joy of using Australian truffles in your cooking right now!